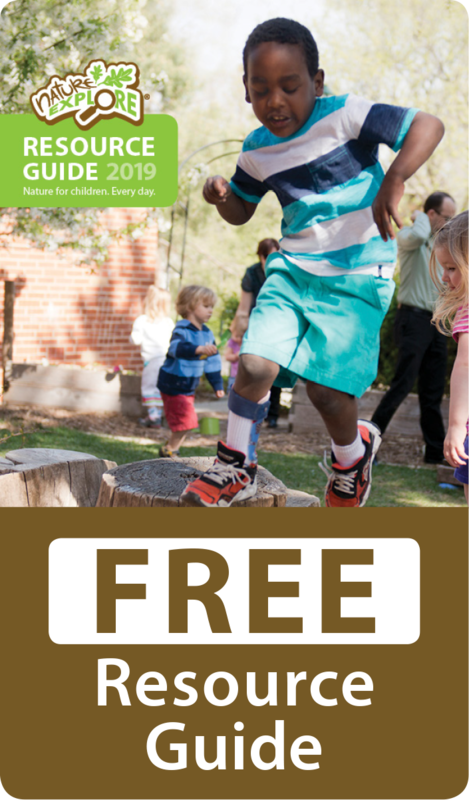 Nature Nuts is a non-profit, all-outdoor, early childhood education program designed to address concerns about the growing number of children who are losing their connection with nature – Nature Deficit Disorder. Running is a Certified Forest Kindergarten Teacher, Master Naturalist and Master Gardener. 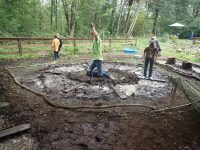 She has been a Washington Native Plant Steward for 20 years with a focus on teaching about ethnobotany (how people traditionally use plants for food, medicine, tools, etc.). There are regular family gatherings at the Nature Nuts Camp. Children enjoy taking their families around to various areas they’ve been exploring. Events include seasonal celebrations: Back-to-School, Thanksgiving, Winter Solstice, an adults-only Happy Camper party, Corks and Canvas classes, and a weekend camping trip in the mountains. 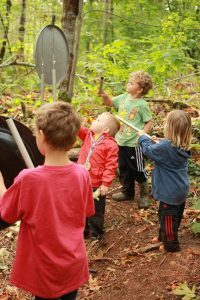 The program was established in 2004 as an after-school program and has expanded to include three year-round forest school classes, extremely popular summer camps and a free monthly Family Nature Club for the public. They serve around 200 children a year, ages 3-12. 1. Nature Immersion – all classes are all outdoors and include hours of unstructured free play in nature no matter what the weather. 2. Flow Learning (aka Interest Led or Child Led) is implemented. Flow learning is the learning that emerges when children are free explorers in nature. 3. Inquiry-Based teaching is used. Teachers act as guides (reflecting back awe and wonder in nature) and are not the center of attention. Activities are offered, but are not required. 4. Documentation of learning is collected and is shared with parents to engage the family community.